Spring Break is just around the corner and we’re looking forward to getting to know our new neighbours and your families a little more! Since opening in December, we have been greeted with such an awesome response from everyone! The forecast is looking great, but it might be a bit messy outside. 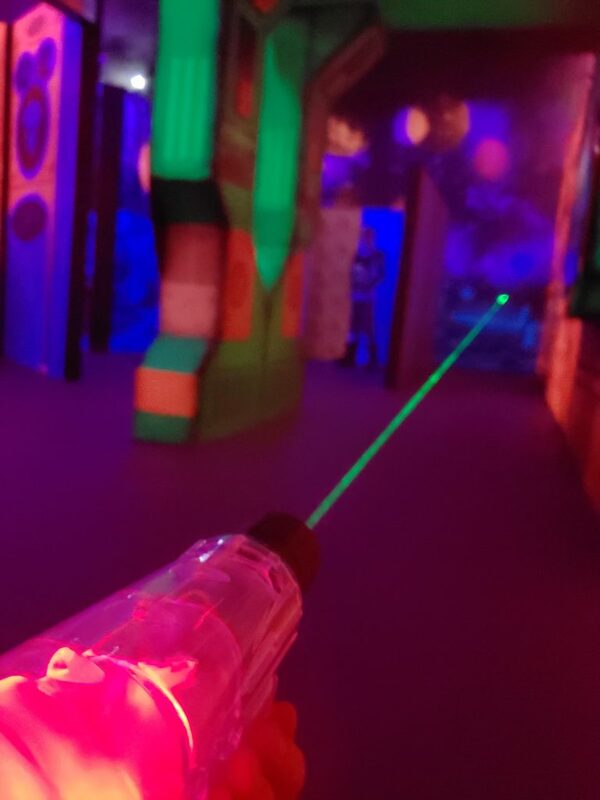 If you’re looking for some indoor fun, we have you covered! 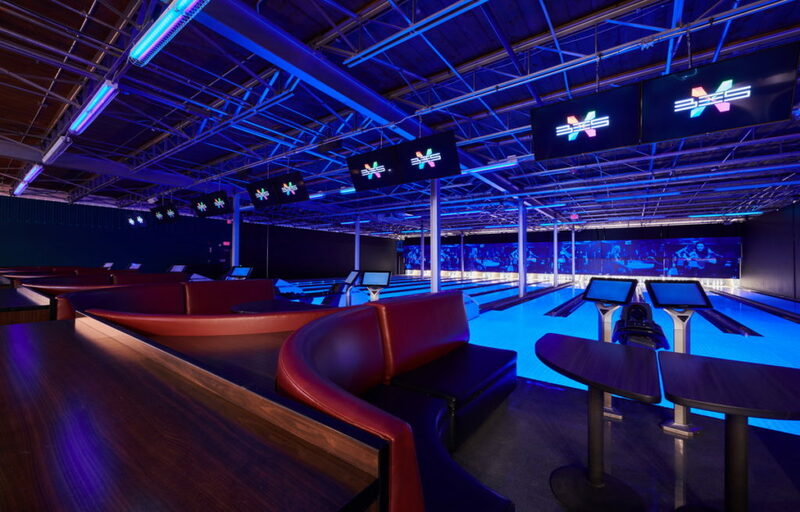 Bowling, Laser Tag, a great arcade with redemption games and a Bistro to sit down and eat after all your fun is done! This year, we’re offering half-priced bowling for everyone from 10am to 1pm on the Monday to Friday of Spring Break when you book online! We were excited to have City TV Morning Live crew down to do some bowling and check us out – talking about great family activities for Spring Break, take a look at their story below!